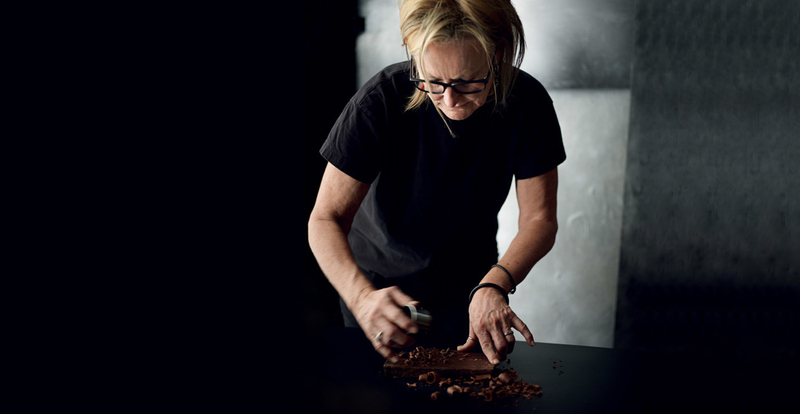 Carriageworks, in partnership with Smeg Australia, welcomes Christine Manfield for the first Masterclass event of 2018. Manfield is one of Australia’s most celebrated chefs and an award-winning author who regularly contributes food and travel features to magazines. During this two hour intimate Masterclass, Christine will showcase dishes focused around the theme of ‘Flavour Partners’ and seasonal produce cooked on a state of the art SMEG kitchen. Presented by Carriageworks and SMEG Australia.